On this episode there are two guests, brothers, an experiment in shared narrative, as they contradict but also deepen one other’s version of youthful events. 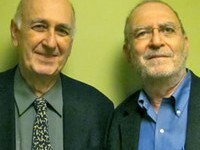 Leonard Lopate is an institution on New York radio, but he didn’t plan to be. 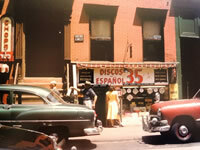 He studied painting with Mark Rothko and worked in advertising, hosting his first radio show in 1977. 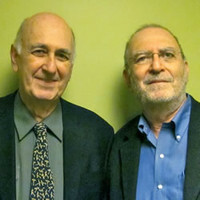 His younger brother, writer Phillip Lopate, is the director of the nonfiction graduate program at Columbia University, his alma mater. His two new books—two!—explore theory and practice. Portrait Inside My Head is a collection of personal essays. 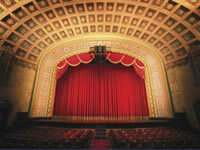 To Show and to Tell: the Craft of Literary Nonfiction is, well you get the idea.